Simple, intuitive methods for operating the house were delivered by a collaborative team approach. 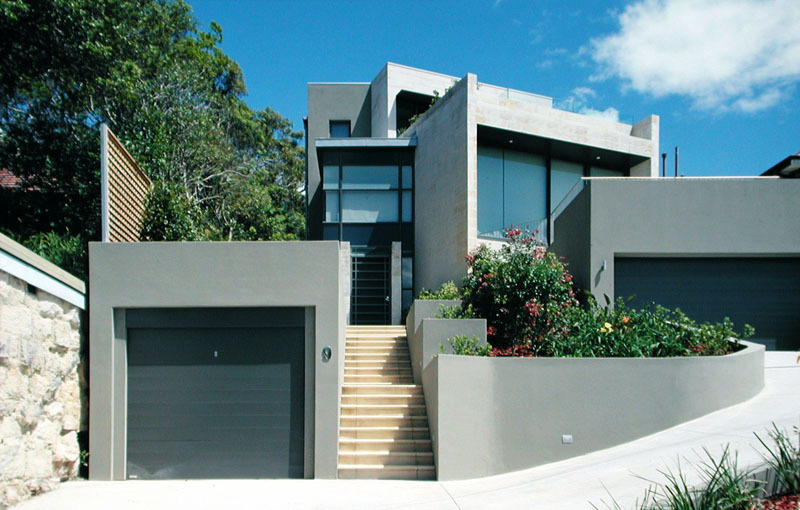 A beautiful new beach house that makes the most of its site. sitesitesitesite. A beautiful sustainable family home that connects the inside living with the beautiful environment. 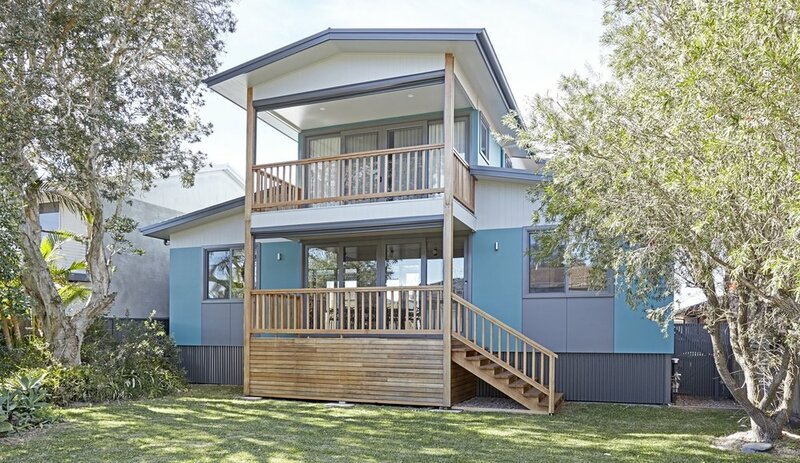 A cottage razed in the ’94 bushfires has been rebuilt to safe and sensational effect on the edge of sparkling Lovett Bay. [The builder] has also remarked on how warm it is indoors at our place. I have saved hundred's of dollars in heating costs. The longer we live here the more we think it is a fantastic house to live in. This is a stunningly master built pavilion style home with generous space, and loads of light throughout.